Active Participation in Our Beta Phi Mu Chapter Can Make You More Competitive for Professional Positions! When serving as an adjunct professor teaching records management and archives courses at the SUNY Buffalo Department of Library and Information Studies, I’m often asked what skills employers are seeking in candidates for archives or records management positions. The skills employers are looking for in archivists and records managers are most likely the same skills employers are looking for in any professional in the library field. Active participation in our Beta Phi Mu Chapter gives chapter members the opportunity to gain additional skills or enhance existing skills which will end up making chapter members more competitive for positions in the library and information management field. Possessing good communication skills both oral and written – Active chapter members get the chance to speak at various chapter functions and/or develop written documents. Both these activities will allow chapter members to not only enhance their communication skills but provide ways to illustrate to potential employers they possess those skills. Leadership skills – By serving on the Chapter Board or taking the initiative by heading up a Chapter Committee chapter members can demonstrate to employers the leadership skills they possess which employers are always looking for in an employee. The ability to be a team player – By serving on a Chapter Committee, Chapter members gain additional experience in collaborating with other professionals in a cooperative environment which will demonstrate to potential employers how easily you can work with others to achieve a common goal. So, I hope you’ll start 2017 off right by getting involved in our Beta Phi Mu Chapter. If you do you’ll not only be strengthen the chapter and making it more vibrant, you’ll be getting a unique opportunity to enhance your communication skills, your leadership skills and your team building skills making you a much sought-after professional for any position in the library and/or information management field. If you would like to become more active in our Beta Phi Mu Chapter, please contact me. I can be reached by phone at 716-479-5509 or by e-mail at: jmtmls@gmail.com. As your chapter president, I am committing myself to give it 100%, as my fellow board members are, to encouraging greater participation by our chapter membership. In keeping with this thought, my goal will be to post my thoughts on our website on a monthly basis regarding what is happening with the chapter and how you can become more involved with the chapter activities. We can’t have a vibrant chapter without you! I was thrilled a number of the previous board members were willing to once again serve on the chapter’s board. That is quite a commitment by some of the most outstanding chapter members we have. I was even more thrilled that Sara Brown stepped forward and became a new member of the board. Thank you once again Sara Brown. Next year, it will be imperative that more “Sara Browns” join the board if the chapter is to survive and excel. On Thursday, February 9, 2017 at 6:30 PM in Baldy Hall, the newly elected board will be holding its annual long-range planning meeting to plan chapter events for the coming year. 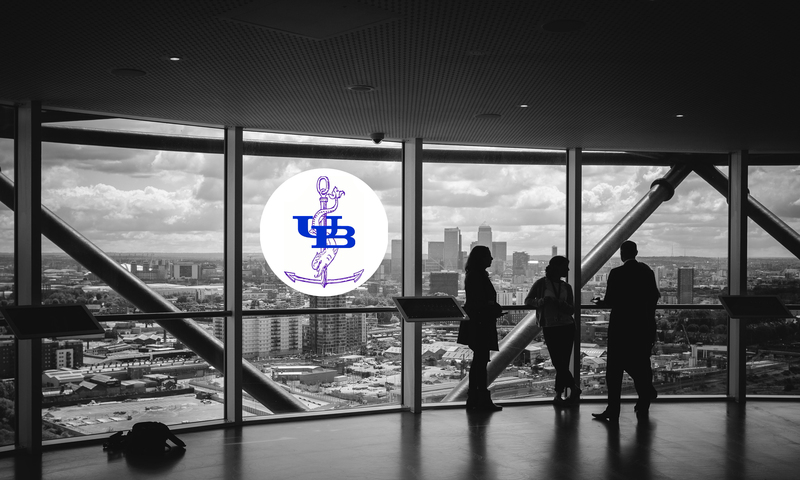 Even though it is a board meeting, the meeting will be open to all chapter members so those members located in the Buffalo-Rochester Area can certainly attend it in person but just as importantly, those chapter members located outside the area can attend the meeting via Skype. Just provide us with your Skype information and we’ll pull you into the meeting. The board is tentatively thinking about planning at least two professional events during the coming year and since we will be holding these events via Skype and other telecommunication resources, everyone who is a member of the chapter will have the opportunity to take advantage of these events no matter where they are located. In addition, over the next month, I’ll be sending an individual e-mail message to each chapter member encouraging them to become actively involved in our chapter activities. Actively participate in our chapter’s planned educational events in person or by Skype. Provide the board your ideas as to the types of events you would like to see held this coming year and your ideas about other activities you’d like to see the chapter carry out. Think now about the possibility of serving on the chapter board when we hold elections again next fall. Read and respond to the individual e-mail message I’ll be sending out to each chapter member asking for their suggestions and input on the chapter. Promoting your membership in the chapter by citing your membership on your resume and talking about your chapter membership in your work environment among other ways. Again, the board is willing to work very hard to make the chapter great but we really can’t do it alone. We need all the members to get involved to the extent they can. If you have any ideas on what you’d like to see the chapter do, how you’d like to get involved in the chapter activities or other thoughts about the chapter operations, please contact me at jmtmls@gmail.com.